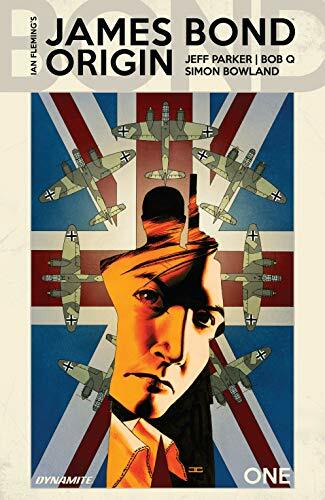 Writer Jeff Parker reveals the origin of the Queen's superspy 007 in James Bond Origin #1 featuring a 17 year old James Bond looking to make his mark on the world. 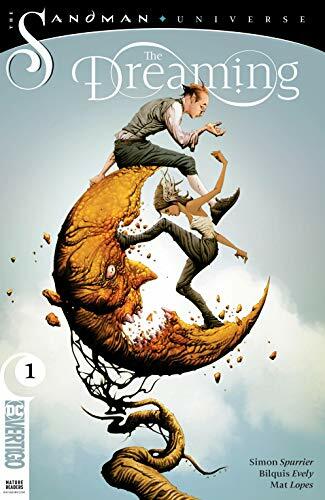 ... Don't fall asleep on The Dreaming #1 in Vertigo's Sandman Universe! 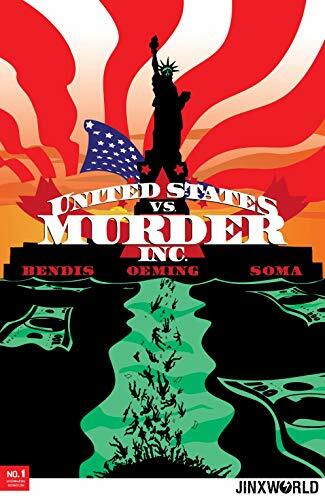 DC's JINXWORLD imprint continues with the new Bendis releases, this week we have United States vs Murder Inc #1 from BMB and Oeming for the tales of a criminal alternate history. ... Picks this week from LeaguePodcast.com.